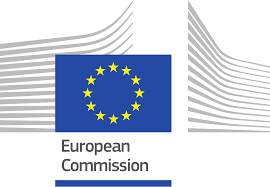 The application for the 2019 programme is closed. Sign up today to receive an email alert when the application period for the next UNEVOC TVET Leadership Programme opens. "Leadership is about successfully managing change"
The Programme brings together international TVET experts and participants in a highly engaging environment, addressing these three key dimensions of leadership through nine set modules over the course of two weeks. Each module starts with an overview of global trends and developments in key TVET policy areas. These modules then include practical exercises, group work, and the sharing of experiences and case studies. Field trips allow participants to the modules with practical cases. With the goal of moving to action, participants are also requested to engage in proposal development at their institutions and regional levels. For further details, please see the report of the last UNEVOC TVET Leadership Programme or download the flyer. 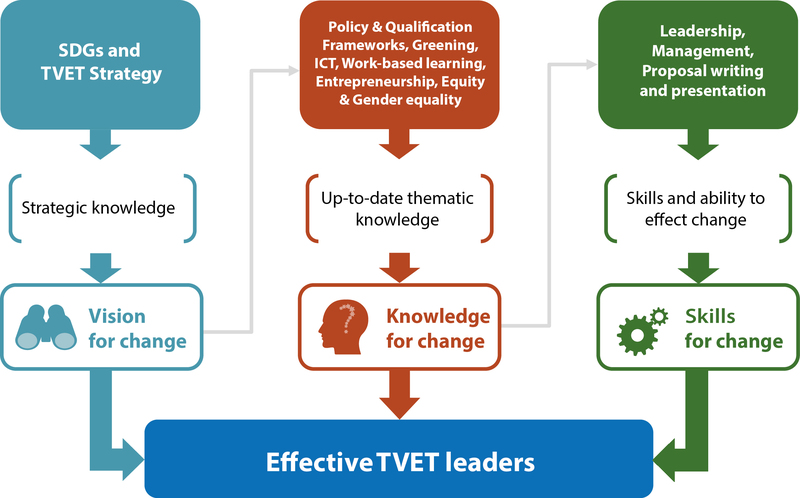 The UNEVOC TVET Leadership Programme targets mid- to senior-level TVET professionals from UNEVOC Centres and other TVET institutions, who are current or potential leaders or “change agents” in their institutions. Women in mid- to senior-level positions are especially encouraged to apply. The Programme is delivered in English. Candidates are therefore expected to be fluent in this language. Translation services will not be provided. 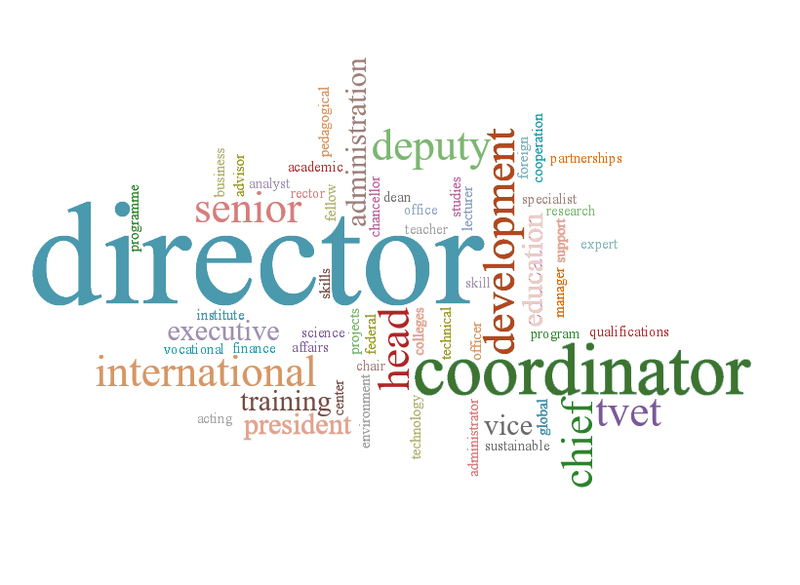 The professional backgrounds of previous participants are visualized in the word cloud below. The UNEVOC TVET Leadership Programme provides a unique platform for networking and is building a growing global network of leaders. Since 2016, 65 leaders from 44 countries have participated in the global UNEVOC TVET Leadership Programme. The UNEVOC TVET Leadership Programme has expanded the community of TVET leaders, and has generated opportunities for lasting collaboration among alumni. 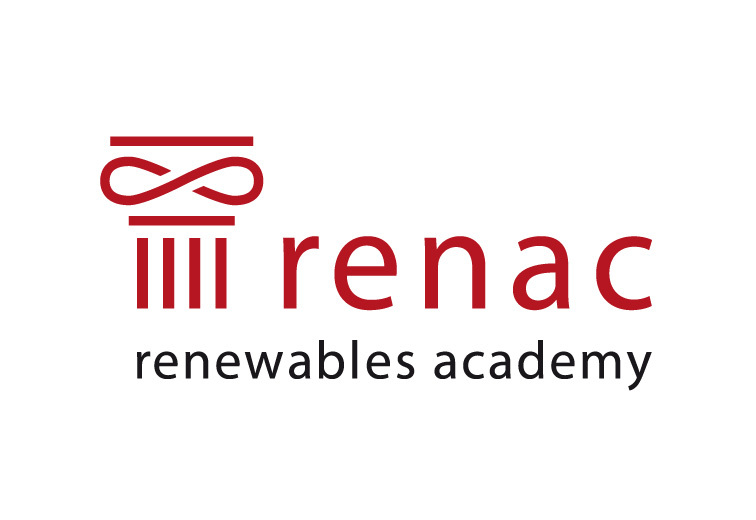 Many of our alumni have since collaborated in various activities, e.g. by carrying out collaborative capacity development activities and by extending peer support in addressing concrete challenges. 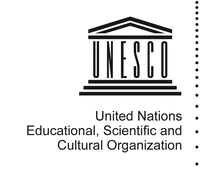 The UNESCO-UNEVOC International Centre charges no fee for participation in its TVET Leadership Programme. On a needs basis, applicants from the network of UNEVOC Centres may apply for financial support during the application process. Participants from outside the UNEVOC Network may apply on a self-funded basis and need to cover their expenses for travels, meals and accommodation. If you match our target audience criteria listed above we look forward to receiving your application. Sign up to receive an email alert when the application period for the next UNEVOC TVET Leadership Programme opens. Please note: Given the high level of interest in the programme, the application for the UNEVOC TVET Leadership Programme is competitive. All applicants will be informed of the outcome of the application process. Due to the high volume of applications we receive, we are however not able to provide individual feedback to applicants not selected.